Join us for a day of fun as we celebrate the 4th of July, island style! The golf cart parade down Crescent Avenue begins at 1pm. Enjoy a music from the USC Marching Band, along with creatively decorated golf carts. Afternoon festivities include live music along Crescent Ave and a Dinghy Parade (hosted by the Catalina Island Yacht Club) and Fireworks over Avalon Harbor begin at 9 pm. 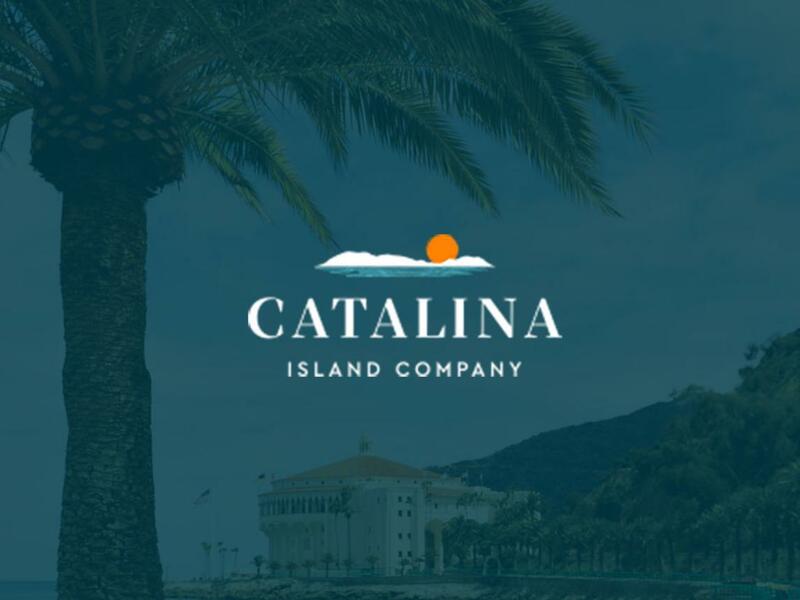 Celebrate into the evening with a Buffet Dinner at the Catalina Casino, performance by the USC Marching Band and a spectacular viewing of the fireworks display from the Casino Balcony.